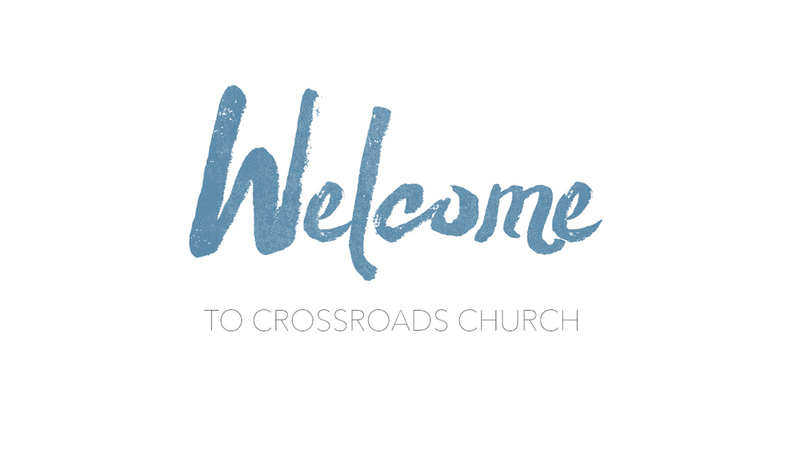 Welcome to Crossroads! We’re glad you’re here! We want you to have a great time and have a great experience worshiping with us. We have worked hard to make sure your visit is enjoyable, smooth, and most of all, helpful to your spiritual life! We look forward to meeting you! From the time you drive on our campus until the time you leave you will be greeted and feel welcome and comfortable. Our service lasts 75 minutes and includes contemporary worship music, and a biblical message that will speak to your life practically. As you enter, stop by one of our “First Time Here” tables so we can meet you and help you find your way around! How early should I get there? Plan on arriving 15-20 minutes before the service starts. This will give you time to park, check-in your children, grab a cup of coffee and get into the worship center before the service starts. Come casual and comfortable. We have a wide range of dress styles in our crowds, during the summer you will see some wearing sandals and shorts and others wearing ties and dresses. Crossroads Kids is for children birth – 5th grade. Just follow the signs in the lobby. We have created an environment specific to your child’s age where they will enjoy music and a message just for them! Our team of staff and volunteers will love, care and protect your child in a safe and secure area! What if I want to learn more about Crossroads? You’re invited to our monthly Next Steps Orientation, where you will meet some of our staff and leaders. This fellowship is designed to help you discover who we are and how we are structured to help your family become fully connected disciples of Christ. Check our calendar for our next scheduled Next Steps Orientation.